Today we’d like to introduce you to Heather Bradley. Thanks for sharing your story with us Heather. So, let’s start at the beginning, and we can move on from there. I was born and raised on Whidbey Island in the Pacific Northwest. At a very young age, I learned how to whittle with a knife. I learned to work with different types of tools and was fascinated with herbs and oils from this local area. Here is where my love for skin and the nature of its environment originated. I began working and traveling as a model at the young age of 17. I used this time to experience and understand different ethnicities and skin beauty regiments. I spent those five years living throughout Asia and Europe, and in between modeling, I studied with various skin professionals. I settled in Los Angeles, CA, around the age of 24 and was deeply involved in the entertainment industry as a singer/songwriter. Through various incarnations of record deals and ups and downs, I kept finding myself returning to skincare. In my mid to late ’30s, I found myself divorced and alone with a very young little boy. I went through several great losses back to back in a years time and found myself completely pulling out of the music industry and drawing closely to skincare. It was methodical and meditative and completely healing for me. However, I was really bored with the stereotypical techniques that most estheticians are educated to perform. It was purely by chance that I met a woman who had gorgeous skin and shared with me her secret. This was when my business changed. She introduced me to derma-planing and challenged me to create a facial that would really give an anti-aging result. Through trial and error and many Dr. demonstrations, I created the Bradley Signature Scrape method. Which is now my number one selling service. 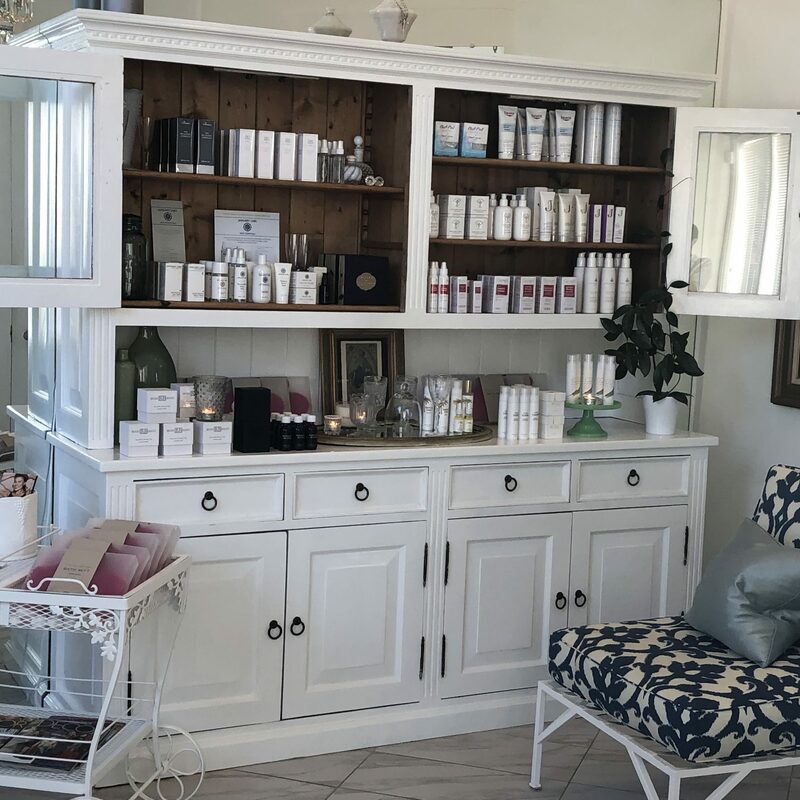 I went from working out of my kitchen in my little house with a 3-year-old to opening Bradley Beauty Brentwood with literally, not enough time in the day to serve my clientele. Now I do product designing and light manufacturing and continue to love and enjoy every single service I perform on a daily basis. The satisfaction of seeing what I learned as an innocent child on Whidbey turn into a treatment that gives amazing results, is truly exciting. I hate to say this, but it’s true, I have built my business purely on word of mouth. My first biggest challenge was not having enough time to service all of my clients. The second challenge was that I needed to have a medical director and some type of license other than an esthetics license to perform the type of service I created. So I had several challenges to overcome to comfortably perform my procedure. I combined several different licenses. 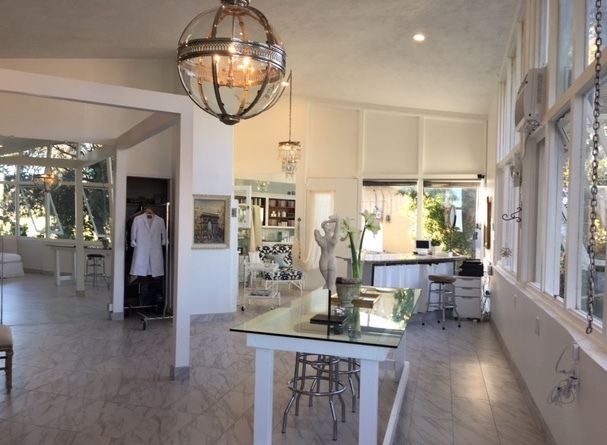 First, a peri-medical license which allows one to use needles and scalpels, an esthetics license which incorporates the beauty techniques needed to perform facials, and a blood-pathogen license which gives you a deeper understanding of overall contamination. In a nutshell, I now have an amazing medical Director, Behrooz Torkian MD., at the Lasky Clinic in Beverly Hills, CA. And I patiently perform each and every service to avoid cutting or hurting someone’s skin. Alright – so let’s talk business. Tell us about Bradley Beauty – what should we know? 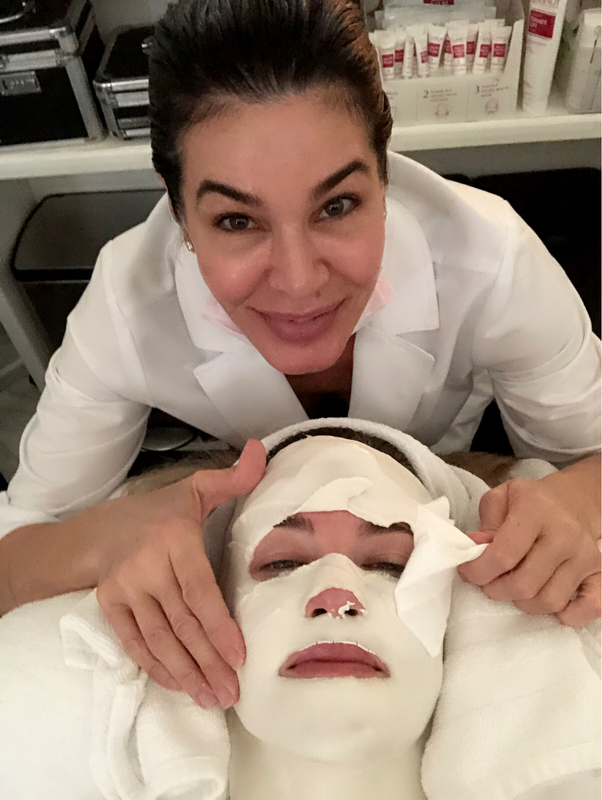 Well, besides being the master of derma-planing, I customize each facial during every single visit. 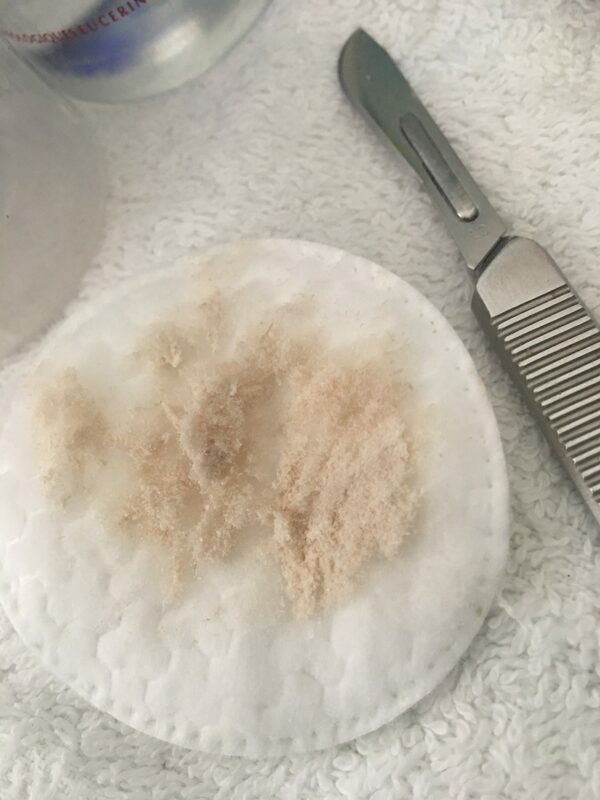 The treatment is 2 hours long and covers everything from exfoliation, extractions, infusion of serums into the skin, to massage and mask. I don’t think a lot of practitioners do that nowadays, nor take pride in their work. They don’t understand the power that they have with each individual client and how they can influence the client forward in sales and service. I have excellent relationships with dr.’s and dermatologists and even scientists who encouraged me to develop my own products. It’s a very exciting time for my business. Christiana Schneider who is a very well respected and knowledgeable esthetician. She taught me what to and not to do. Janel Luu who is formulator and designer of many successful products worldwide encourages my creativity with product design and trusting my God-given talents in areas of skincare and the designing of product and tools. My son Finnley who is kind, fare and owns an inner all knowing of people. He blows my mind daily with his accuracy of human nature. My assistant/office manager HannahFrias. She tolerates my crazy and keeps me on track. My business partner Tony Gimbel keeps me focused on business… I have a bad habit of giving too much away. Lastly, my grandmother Charlotte Peabody who created tinctures from many beautiful flowers and herbs she grew in her garden. They and many more ignite the desire to care for people and be better in every way of doing so.